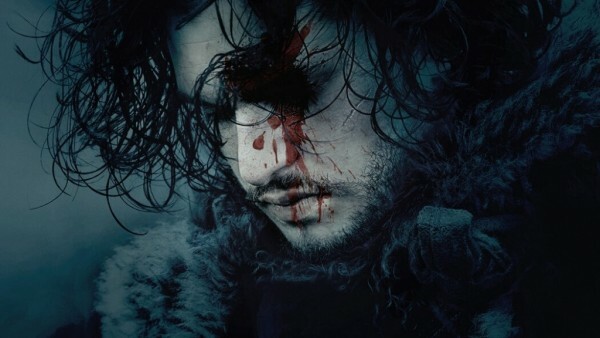 The New Teaser for Game of Thrones has been posted and lets check it out and i will share a few of my thoughts. This was a well put together teaser and had me excited but did we get any new stuff? Check out the teaser and see! I keep thinking its a dream sequence from arya being blinded in the house of the dead. I think you are probably correct, my first thought was either a dream from Arya or just a specifically made teaser that was done just for that and to give zero info. But we are soooooooo close i can;t wait!